We offer a wide variety of sanitary pumps and other products used in the Life Sciences sectors for general fluid transfer, filtration, separation, and purification, chromatography, fermentation, buffering, circulation and mixing, dosing and many more applications. We will supply pumps to meet or exceed your highest standards e.g. suitable for CIP and SIP protocols, fully conforming to 3A, utilizing materials which meet FDA requirements, versions that have been tested and approved to EHEDG standards and all available as individual pumps, or as part of a system or skid custom engineered to your specifications. More information on pump solutions for the Life Sciences industry can be found here. High quality, oil-free compressed air can be found in the fermentation process, tablet production (spray coating), CIP (clean in place) applications and various packaging or bottling applications. 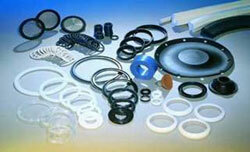 We supply a wide range of air products engineered to your specific requirements. More information on air solutions for the Life Sciences industry can be found here. Seal requirements for life sciences have a variety of challenges for critical components and processes. 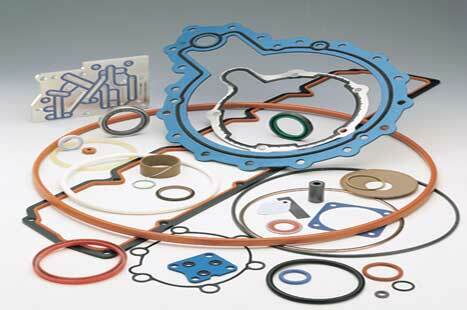 Our sales engineers have successfully designed sealing solutions used in medical devices, diagnostic equipment, drug delivery, pharmaceutical manufacturing and bio-tech. Our sealing products combine experience and innovation with FDA CL VI and NSF approved materials for quick validation. More information on sealing solutions for the Life Sciences industry can be found here.